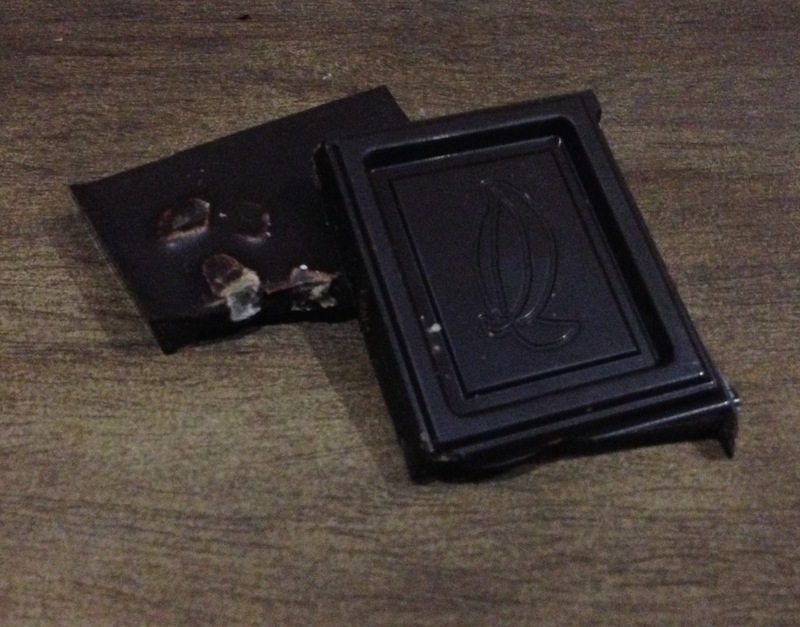 What I CAN say is that I was introduced to this brand when a friend gave me their dark chocolate with lemon bar as a gift! 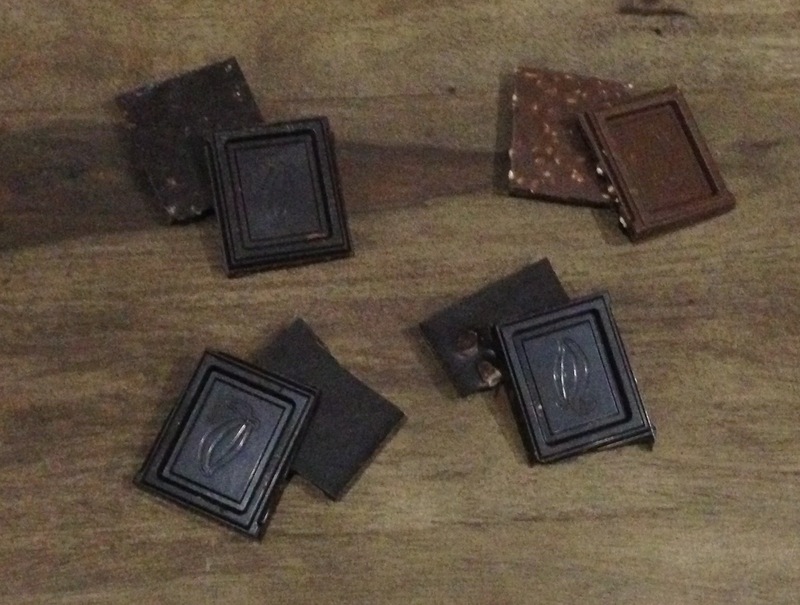 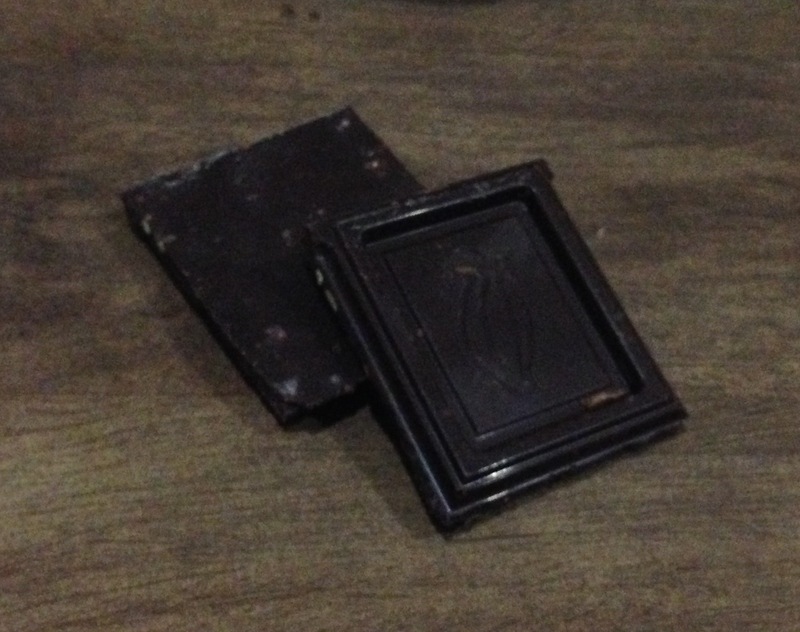 Dark chocolate with orange is such a common chocolate + citrus combo, but lemon in chocolate… that was new for me. 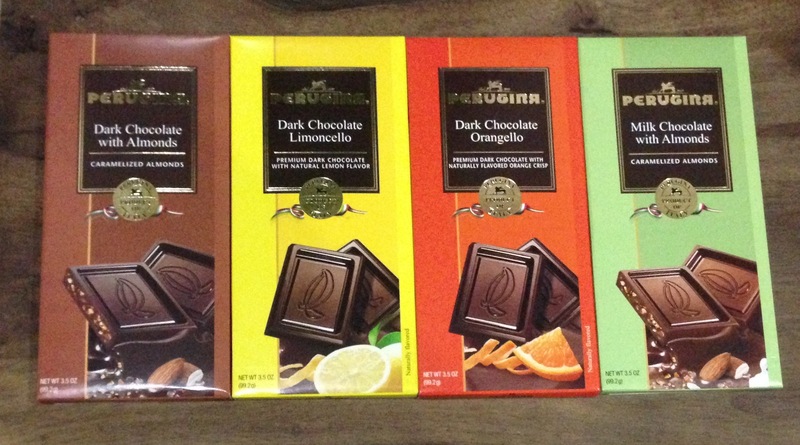 When I got these chocolate bars at World Market, I found mostly dark chocolate and only one milk chocolate bar by Perugina. 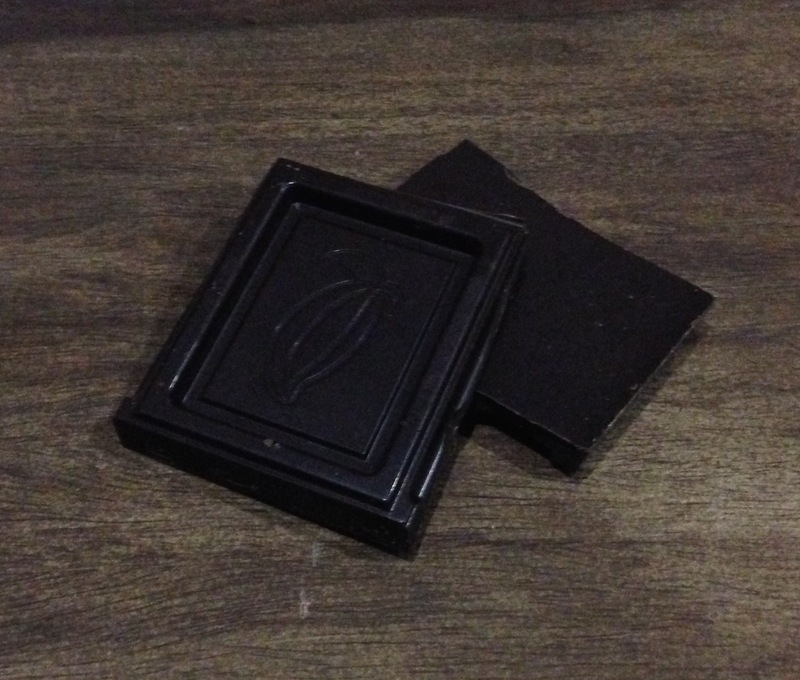 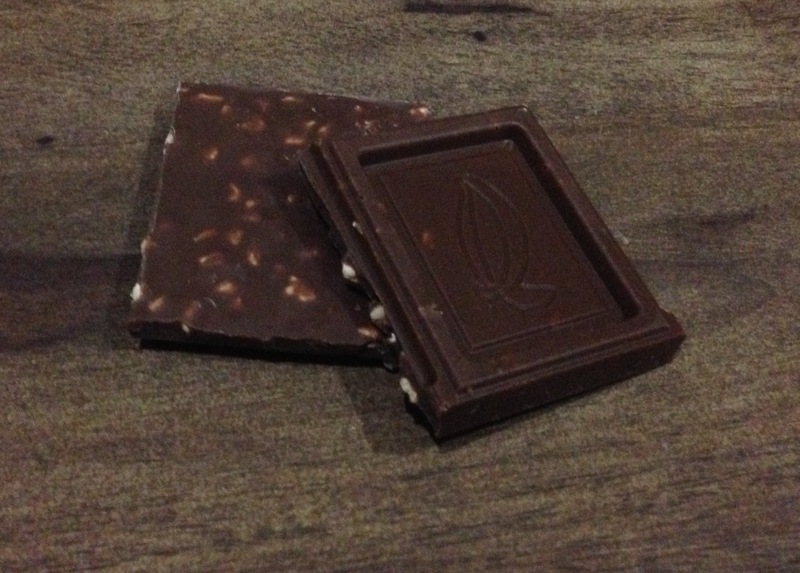 Dark chocolate with orange peel.